Pain tends to diminish any chance of enjoying the everyday life. Your focus completely shifts from the things that matter to the pain. You don’t think of anything else apart from where you are hurting. One of the most common complaints is foot pain. This pain comes in various forms among them the Heel Spur Syndrome and Plantar Fasciitis. There is usually a connection between the two conditions apart from the fact that they are some of the most common sources of foot pain. Frequently, heel spurs are painless but can sometimes cause heel pain similar to Plantar Fasciitis. 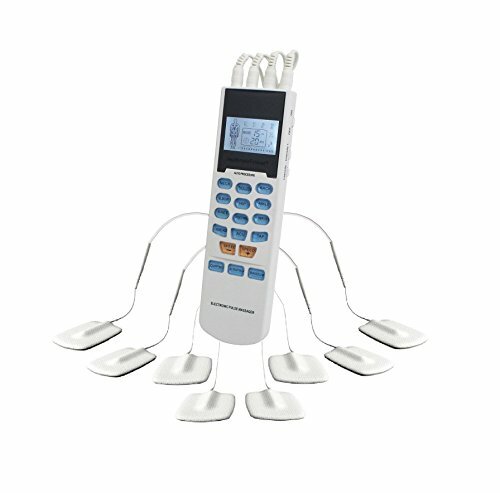 Whatever the kind of foot pain you are having, the tens unit placement for foot pain which is a useful device that relieves the pain allowing you to enjoy your life as you should. There are various sources of foot pain, and Plantar Fasciitis is among the most common. Plantar Fasciitis is just a disorder of the ligament’s insertion site on the bone. The characteristics of the condition include scarring, collagen breakdown, and micro-tears. A heel spur is just a bony protrusion where calcium deposit forms at the underside of your heel bone. Examining through an X-Ray, the protrusion can extend as much as half an inch. Heel spurs are often painless but are also likely to cause pain. There is often an association between heel spurs and Plantar Fasciitis. Foot muscles and ligament strains, continual tearing of the membrane and stretching of Plantar Fascia are leading causes of Heel spurs. Peripheral neuropathy is another foot pain causing the condition. 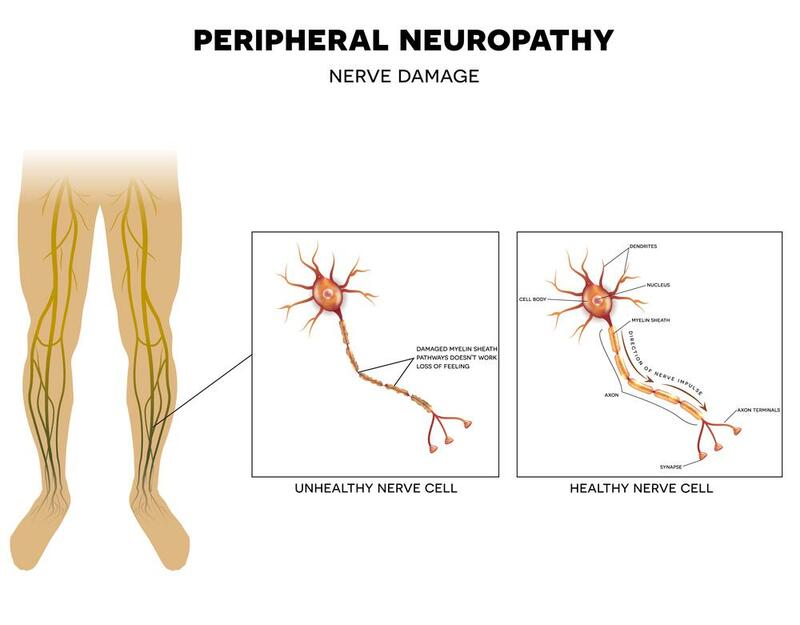 If you are suffering from peripheral neuropathy, it will be as a result of peripheral nerve damage. The condition that typically affects your hands and feet causes pain, numbness, and weakness. 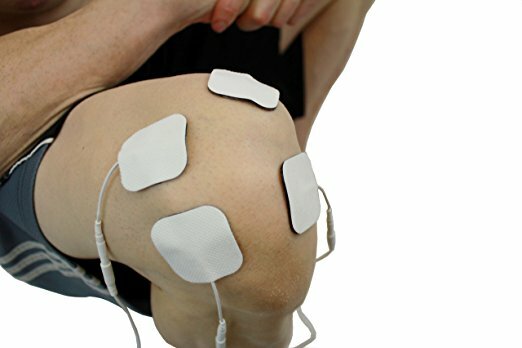 The transcutaneous electrical nerve stimulation (TENS) unit is a device that effectively lids you of pain. The cell phone-sized device is non-invasive unlike most of the other alternatives will target the foot pain quickly and cheaply. The battery-operated unit comes with electrode pads that you attach to the painful parts of your body. If suffering from foot pain, the TENS unit eliminates the need for a chiropractor. The TENS unit uses the electrical stimulation for plantar fasciitis to relieve pain. The device plays a critical role in the healing of your legs huge tendon. When using the TENS unit, begin with the lowest setting and increase as necessary. Before you can use the device, consult a physiotherapist to show you the pressure points. The physiotherapist will also teach you how to set the TENS unit. Use your finger to find the exact point you are feeling pain and place the electrode pads. People react differently to various settings. Find the settings that suit you best. The pads should be at least an inch apart. This ensures that too much electricity is not going to a small area. The most proper formation of placing the electrodes is an X. You can put them around the hurting area or the acupuncture points using a tens unit placement chart. After attaching the pads, gradually increase the amount of electricity. You will know when to stop increasing the electricity when you feel a tingling sensation. If you feel pain, the current is too high and should bring it down. Setting the device too high does not mean that it is the most appropriate for pain relief. With time, your body will learn to accept the stimulus. If this happens, then you should slightly increase the current. Remember the setting that works best for you and always use it. You do not need to start at this point. Start low. You can keep using tens on feet as often as you want. However, it may depend on the condition and overall health. The physiotherapist is better placed to provide the necessary information on how to use the TENS device safely. However, don’t use it too often as your body may get used to it. Always ensure you gel or water the pads appropriately. Adequate gel or water helps conduct the treatment better. The TENS unit for feet helps get rid of pain so that you can enjoy your life. Pain does not have to interfere with your daily activities. Apply the tens unit placement for foot pain to help deal with such conditions as Plantar Fasciitis appropriately through the use of electricity. Before you can go ahead and use the device, make sure to consult a physiotherapist to guide you on proper usage of the device.